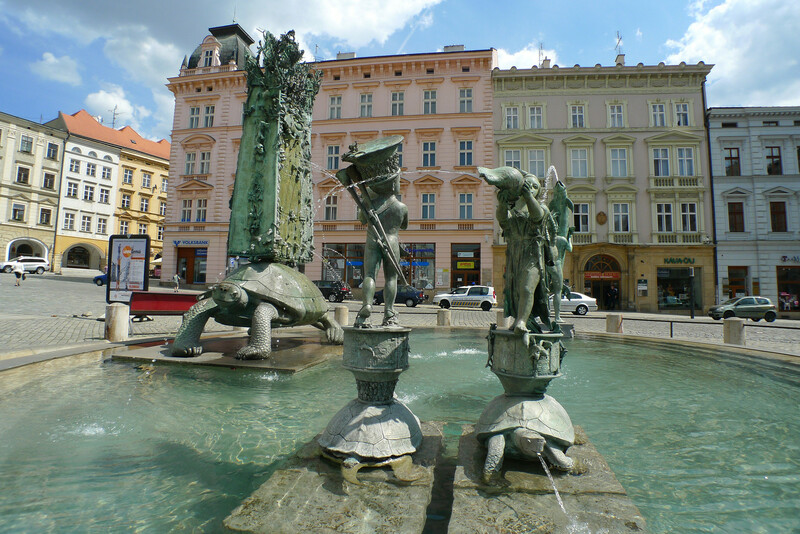 It seems like you can’t turn a corner in central Olomouc without coming across a fountain, and these aren’t your standard water features either. Each one is dedicated to a certain mythical individual, an homage to legendary stories of bravery, creativity, truth and honour. 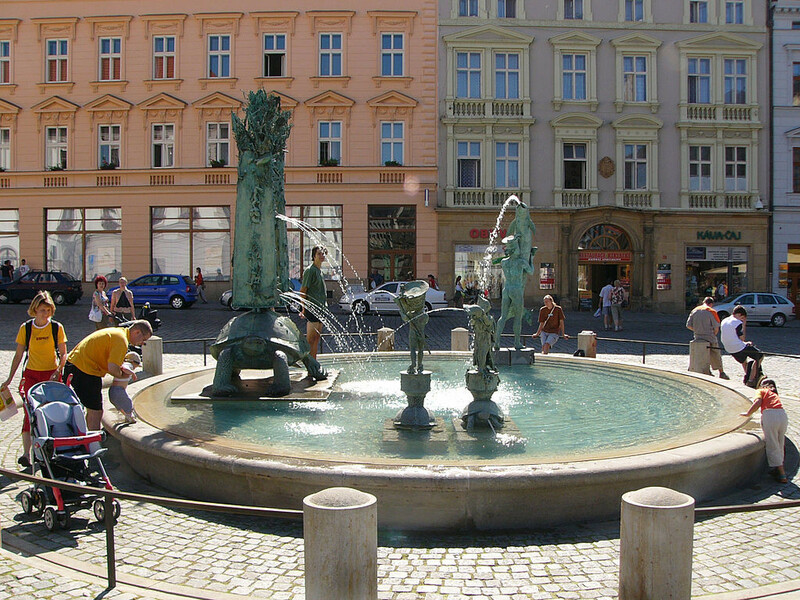 Six stunning Baroque fountains decorate the centre of Olomouc, each with its own story to tell. 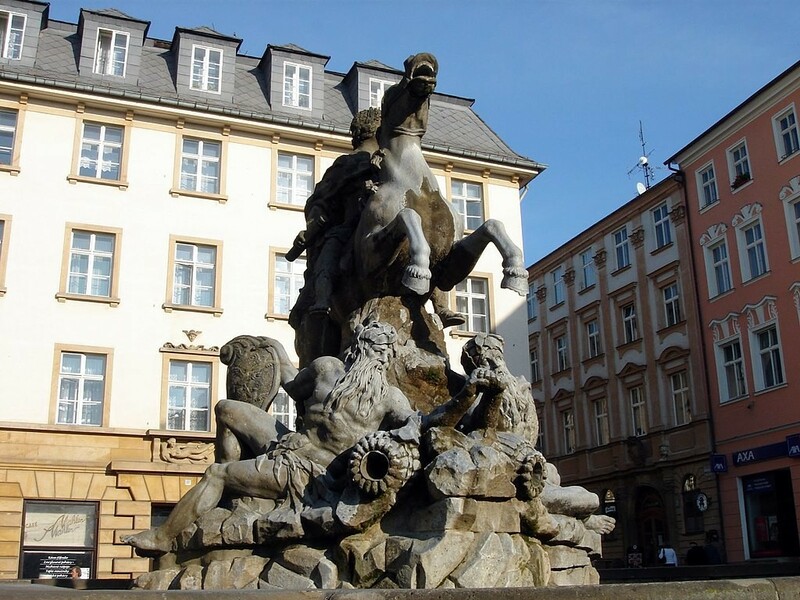 The names of the fountains are recognisable to all — Mercury, Jupiter, Hercules, Neptune, Triton and Caesar give their monikers to these Baroque beauties, with a seventh added in 2002 in the shape of the turtle-accented Arion fountain. 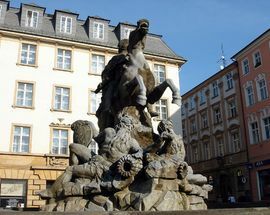 The Neptune Fountain is the oldest in town, dating all the way back to 1683, followed by the Hercules Fountain five years later. 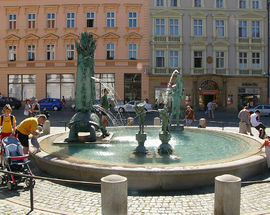 The Triton Fountain was the third in 1709, with Mercury (1727) and Jupiter (1735) rounding it all off in the 18th century. But it is the Caesar Fountain that is arguably the most important, with it being linked to the mythical origins of the town, founded by Julius Caesar himself. 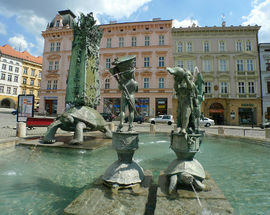 This is the most technically impressive of the fountains, the jewell in the glittering crown that is Olomouc city centre.